I awoke on Sunday, September 6th, still fighting to shake off the last vestiges of my cold. We were scrambling around the house in a mad dash to feed and dress ourselves and four children before church. It was the routine chaos of a Sunday morning—until it wasn’t. 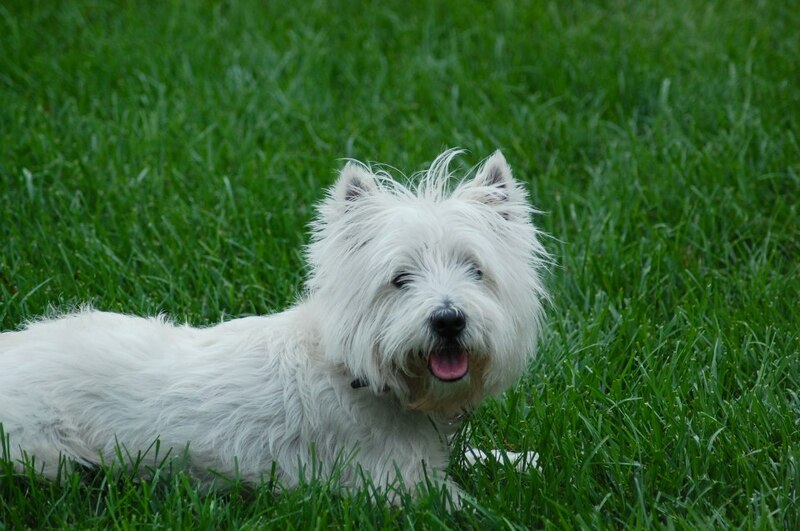 After a few terrified shouts from my children and then my husband, I ran into my laundry room to find our faithful Westhighland terrier, Frank Lloyd Wright, in the throes of massive seizures brought on by toad venom. He had death written all over him. We tried desperately to save him. The children witnessed it all. That night we made our way to the vet, half of our children asking “what does dead really mean?” We said goodbye to our companion, friend and head of ranch security. Labor Day was probably the saddest day I have ever experienced with my children. 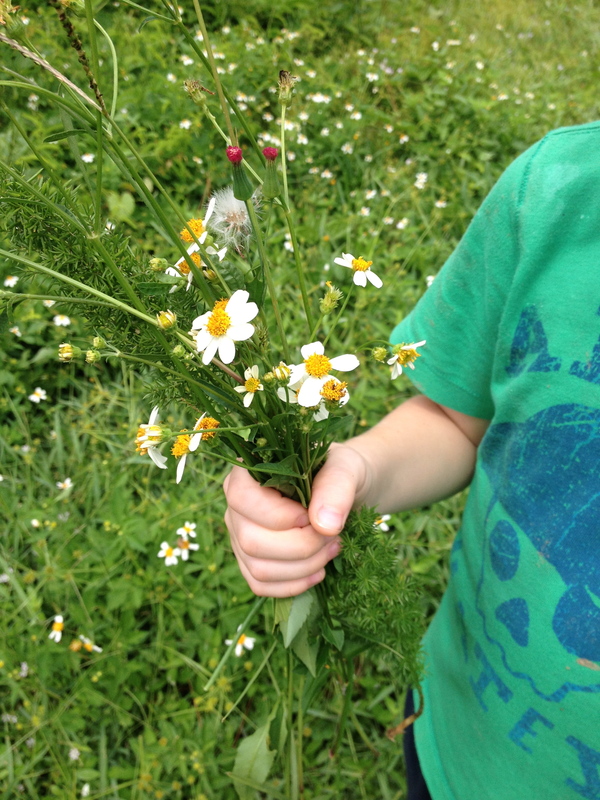 Watching my little boys pick flowers from our back hollow and make the long walk towards the corner of our property to place those mangled weeds on the dog’s grave—it was heartbreaking. That is how we started off our week with President George Washington. 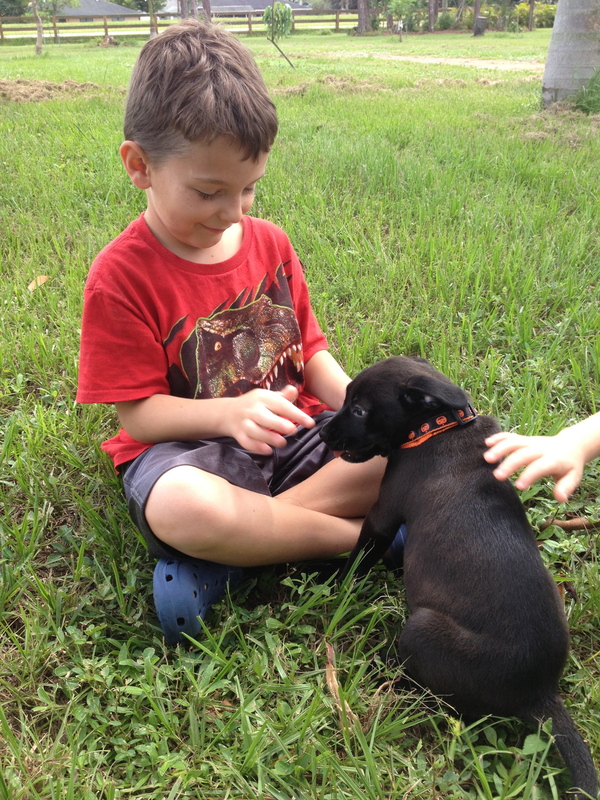 Weeks ago I had planned so many fun things for the boys. 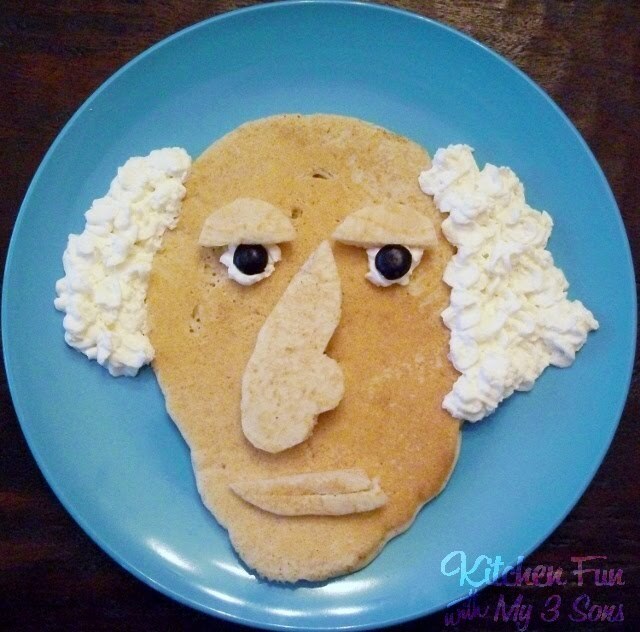 Like serving up these George Washington pancakes from Kitchen Fun with my 3 sons. I wanted to have an Etiquette Tea Party using George Washington’s collection of manners. The boys were eager to throw an Inauguration Parade for their pal, George. Instead, we cried. We cried a lot. We relocated our class to my Mom’s house and worked through our Adventures Guide for the week. We swam in the pool. 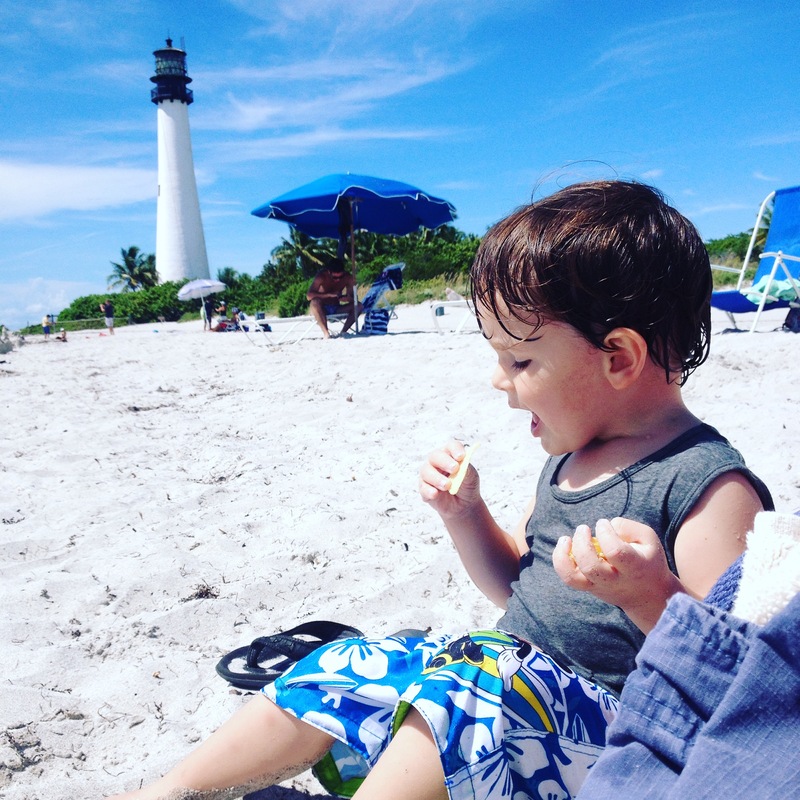 We went to the beach. We ate lots and lots of dessert. We had many difficult conversations. I love My Father’s World gentle learning approach for many reasons. One of them is the following: I don’t have to hurry through difficult times or push dark days under the rug because we are too frantic to finish school. This is the first time my children deal with a “close to the heart” death. They watched it happen. I am so thankful that we didn’t have to dive back into a hectic routine the next day. They were given the gift of grief. They had time to process their emotions and have all the conversations they needed to have. They were able to shed every tear that needed to be shed. They stayed up late at night, lost in thought. They got to sleep in the next morning and heal a bit. 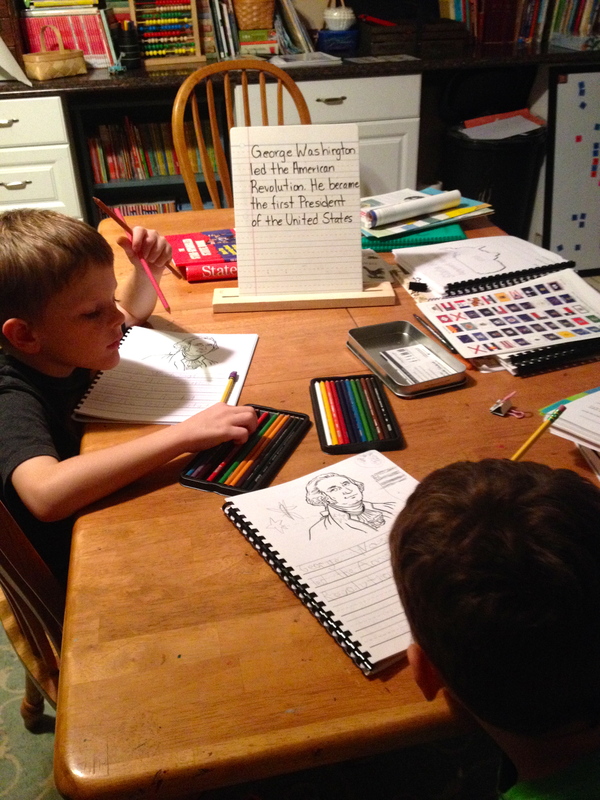 I asked, “Do you still want to do school this week?” They said “yes.” Then they got to learn about George Washington in a gentle, lovely way. Guess what? General George helped them along in their grief. We said goodbye to Frankie. 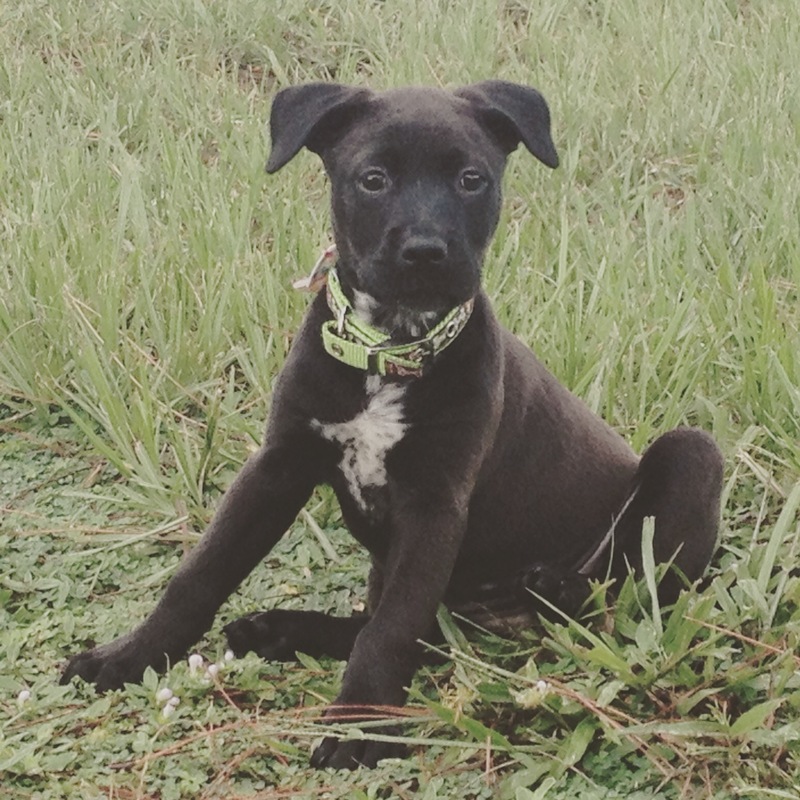 We said hello to our new sweet little gal, Trusty Banjo. We were brave. We finished Unit 11. 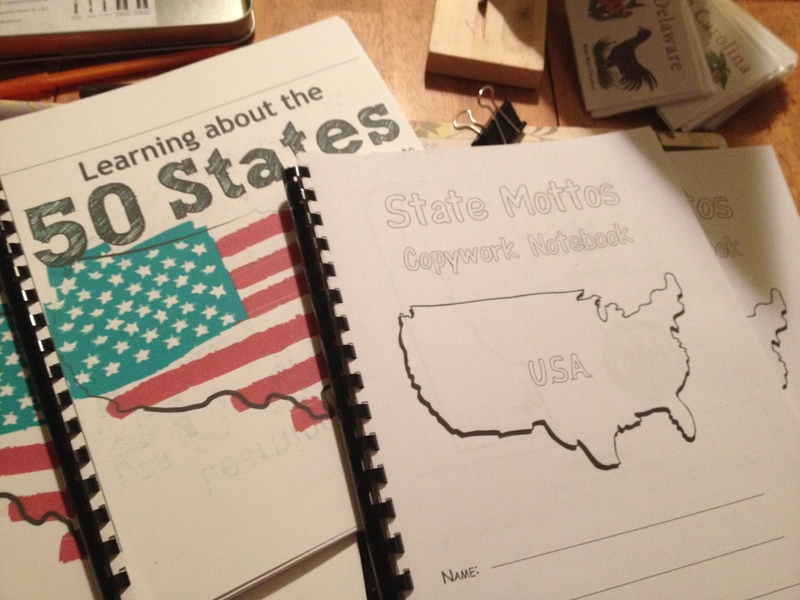 We are now chugging through Unit 12, learning all about the New Nation, while we try to grapple with our new Farmhouse/Schoolhouse life and the strange precarious balance between sadness and joy. There is no rush to get through it all. Next > Why We Said YES!